Goa Congress chief and the party's candidate from the North Goa Lok Sabha seat, Girish Chodankar, Saturday accused the ruling BJP of failing to keep its promise of conferring special status on the coastal state and restart its defunct mining sector. Chodankar is pitted against Union AYUSH minister Shripad Naik who has been winning the North Goa seat from 1999. Addressing a press conference here, Chodankar said, "Prime Minister Narendra Modi, on his visit to Goa during the 2014 Lok Sabha campaign, had promised to give the state special status to protect its unique identity. However, the two BJP MPs from the state never raised this demand in Parliament even once in five years." "Modi, during his speech, had specifically mentioned about the demand for special status. The PM had called it a small matter and had claimed it would be solved once the BJP came to power," Chodankar said. The Congress leader said the BJP, despite having governments at the Centre and in Goa, had also failed to break the mining impasse. 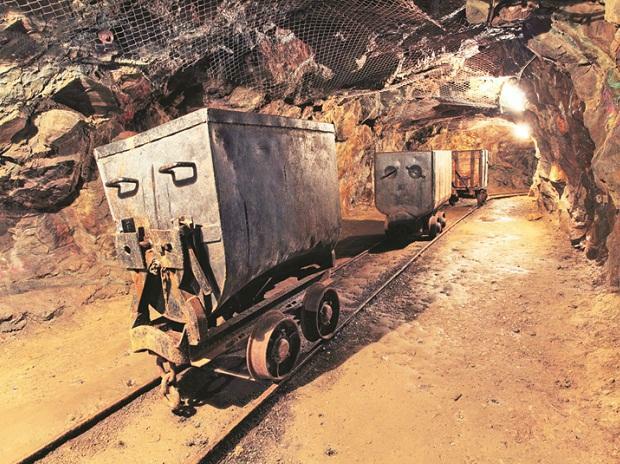 Mining came to a standstill in Goa in March last year after the Supreme Court quashed 88 leases and banned the extraction or iron ore.
"The mining issue remains unresolved. The two BJP MPs have failed to address the issue, which has affected thousands of livelihoods," he alleged. The BJP's Narendra Sawaikar is MP from South Goa seat and he is pitted against the Congress' Francisco Sardinha, Aam Aadmi Party's Elvis Gomes and Rakhi Prabhudesai Naik of the Shiv Sena.